It takes a big personality and a big voice to step in a conquer Deke Sharon re-imagined bass lines of the Disney catalog. Veteran opera singer Joe Santoni ended up being just right for the role. Stepping up from other vocal projects in LA, Joe took his super vibrant low range on the road for DCappella‘s first North American tour. 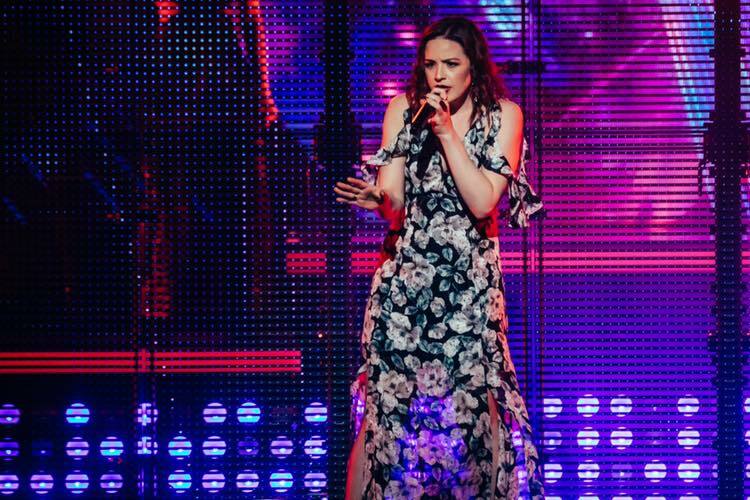 From theater to Disney, soprano Morgan Keene brings a special kind of sparkle to the stage with DCappella. A captivating voice paired with a natural bubbly personality, Morgan wowed audiences across North America during DCappella’s first tour. We’re pretty sure she’s going to be beloved during their next tour in Japan, too. It’s been a true pleasure to follow this young star’s singing career – first with ICCA Champions and Sing-Off contestants, Pitch Slapped, then with Vocalosity, and now with DCappella. Tenor RJ Woessner has worked hard to get where he is now and he has some great tips on how you can follow in his footsteps. Quite a few new favorites this week – be sure to listen to them all! 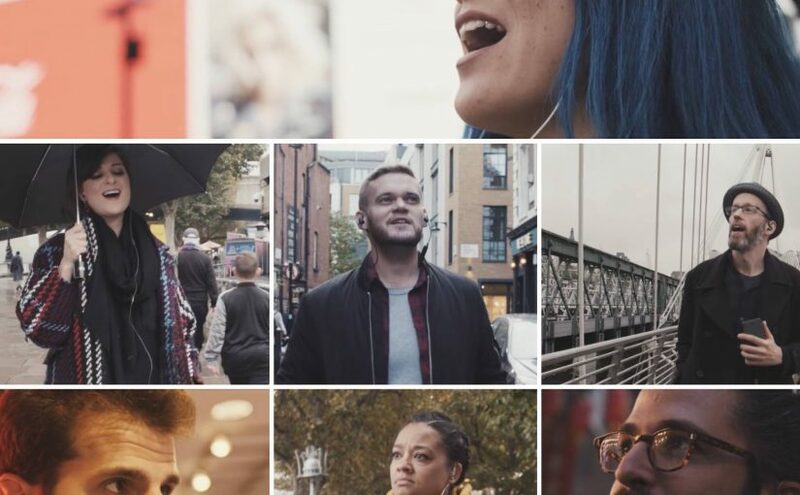 Proving they can cover just about anything, the latest release from a cappella’s biggest stars is a cover of Simon & Garfunkel’s “Sound of Silence”. 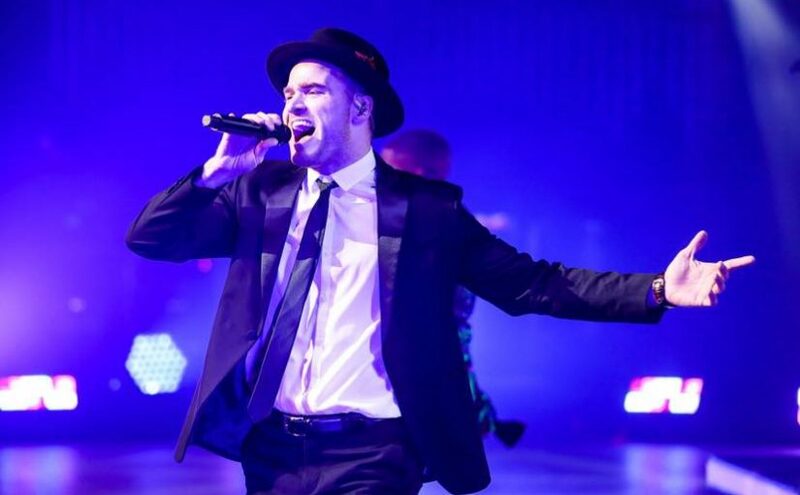 It features a particularly deep solo from Scott Hoying, showing yet another side of the versatile baritone, as well as a solo feature for bass Matt Sallee. And with the video they announced ANOTHER world tour! Get your tickets at ptxofficial.com. In honor of the 30th anniversary of the release of The Little Mermaid, the Disney a cappella group released a special video of “Part of Your World.” The group is right in the middle of their first ever US Tour – make sure you catch this act live! The guys of Edge Effect do collaborative tracks like no other group in a cappella. This time they teamed up with Voctave‘s Tiffany Coburn to breathe new life into a classic. Who can resist the jazzy crooning of a classic Chet Baker tune – especially on Valentine’s Day? One of the best high schools groups out there + top music video producer Ryan Parma + a Shams Ahmed arrangement? Ok. 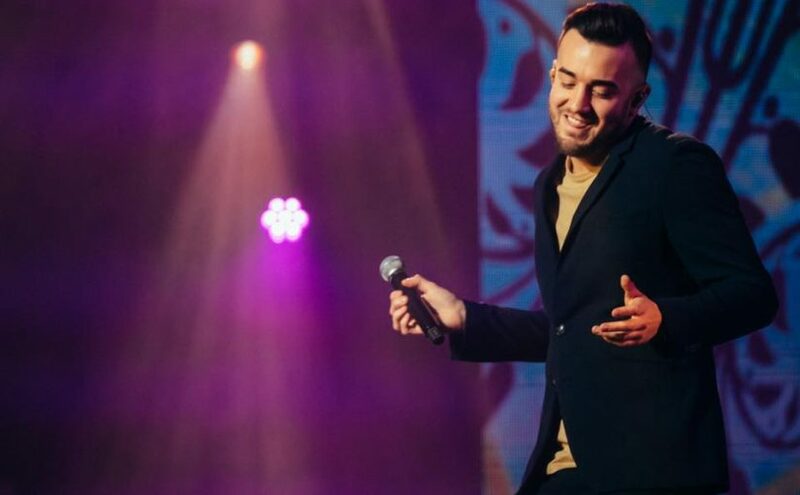 The first full group born out of June bootcamp just dropped their next cover – this time it’s Ariana Grande’s “No Tears Left to Cry” featuring Archie Gopal and Lynique Webster on lead. Frequent top competitors at ICCA treated us to a live video of a performance of “Youngblood” originally by 5 Seconds of Summer. A relatively new group out of Australia, this all-female quintet splashed onto the scene with a third place finish at AUSACA in 2018. This Canadian CAL group toured Japan just last year and just released a Cowboy Bebop anime tribute cover of Tank! Who doesn’t love a fun Queen cover? From their A Cappella Jukebox Musical and Adelaide Fringe Fest show “Choir Boys” The Festival Statesmen Chorus. 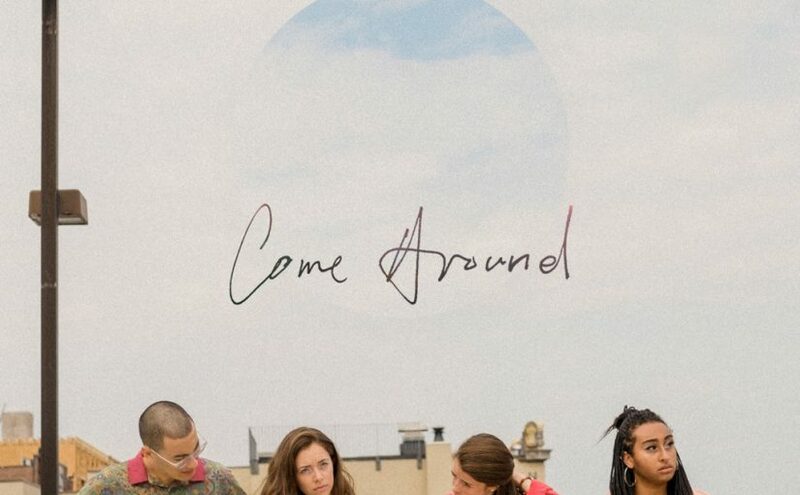 The much anticipated annual Contemporary A Cappella Recording Awards nominations were announced today and both long-standing favorites and new stars are among the talents honored. Standouts include Boston-based experimental group Birdland Avenue who landed five nominations for Come Around including Best Non-Scholastic Debut Album, Best Electronic/Experimental Album, Best Pop Album, Best Electronic/Experimental Song (“Rabbit Hole”), Best Original Song by a Professional Group (“Breeze Baby”) and DCappella who earned four nominations for Best Non-Scholastic Debut Album, Best Rock Song (“Immortals”), Best Showtunes/Soundtrack/Theme Song (“The Glory Days”), and Best Professional Arrangement for a Non-Scholastic Group (“Immortals”). We also saw multiple nominations for The Swingles, Pentatonix, 多么幸福 East West Collective, and Rebel Bit. 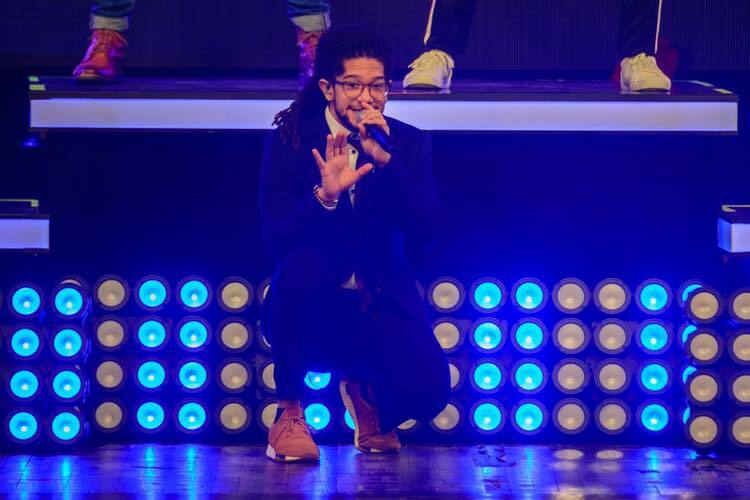 On the Scholastic side A Cappella Academy, The G-Men, The A Cappella Group, VoiceBox, The Coda Conduct, The Sons of Pitches, and Dragon Scales were among some of the groups heavily recognized for their work this year. 2009 International Quartet Champions Crossroads led in barbershop music with four nominations in barbershop and arrangements. See the full list of nominations and then follow along as we catch up with nominees and broadcast live from BOSS and the CARA Ceremony in April. The first video featuring the group’s newest soprano, Federica Basile, is a smash hit. You were expecting anything less? There may be nothing more beautiful than Voctave singing holiday songs. It’s certainly something to look forward to each year, and their latest release “O Come, O Come Emmanuel/The First Noel/I Wonder As I Wander” is as good as it gets. Combining the magic of Queen with Hanukkah? We’re here for it. More Queen. More Hanukkah. More awesome. The Turkish a cappella group teamed up with Finnish beatboxer Tuukka Haapaniemi for this performance of Kerimoğlu Zeybeği, mixed by Bill Hare. Leave it to the all rock band in Colorado to reimagine O Little Town of Bethlehem to the tune of House of the Rising Sun. In celebration of nearly one year as a group, Highline treated us to an inspired arrangement of O Holy Night. Singing an arrangement by Homestay Music (you know them – it’s Erik Bosio, Vinther Sørensen, and Jussi Chydeniuss) we get some Beatles love out of Italy. 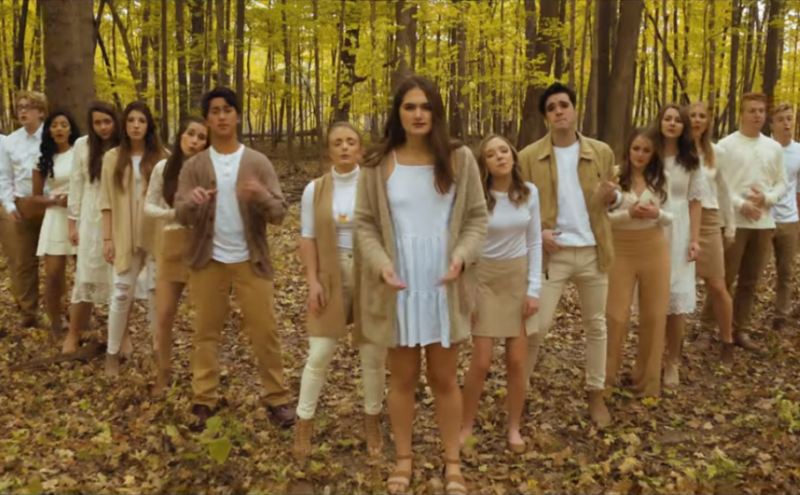 This Toronto group typically performs with a great deal of tech, but for their DCappella Tour submission, they stripped it all down to just acoustic voices. Enjoy this new take on a classic carol from the husband and wife duo out of Utah, singing Silent Night with support from Spark Singers. Another gem from the 2018 AIC show, this week we get to relive and enjoy “It’s a Small World” by the full AIC Chorus.